A few weeks ago, I suggested to CosBlog’s own Justice that he should do an episode of his Slam Sessions podcast where he can discuss the most emotional moments in pro wrestling. This thought was the result of memories as a kid watching WWE and finding myself actually cry over scripted entertainment. There were the soap opera moments of British Bulldog turning heel on Kevin Nash (aka Diesel) or Bret Hart losing the world title to Shawn Michaels in the famous iron man match at Wrestlemania 12. Then there were the real life tragic moments such as the untimely death of Owen Hart. I had a hard time sleeping that night in 1999. Rarely in the last 20 years have I found myself emotional about wrestling unless a retired legend passed on. Up until this past week, I would say the last time I nearly cried during a wrestling show was when Daniel Bryan appeared on WWE Raw to announce his retirement after a career-ending concussion. I had written a blog piece at the time called “The Final Countdown” to reflect on his career in WWE as well as Ring of Honor where I first heard all these ravings about him. Personally, his retirement came at a very difficult moment in my personal life that affected me spiritually. So it added to the dark cloud that hovered over my head. 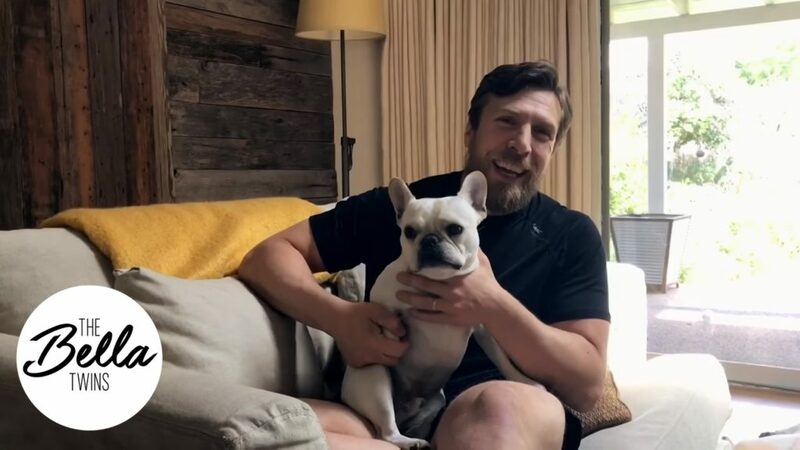 What Daniel Bryan represented to me was not just a favorite wrestler to root for and complain whenever the company refused to push him properly. 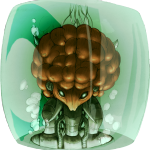 He stood out as the small guy with so-so promo ability and an unusual look that did not physically read WWE SUPERSTAR. What he lacked in looks, he made up for as an in-ring performer. Having read his interviews online, Bryan had very little ambition to be the number one star in the company. He just wanted to entertain the crowd with five star matches that tore the house down. I can relate so much of this as a writer and filmmaker in that I just want to produce the best work I can. There’s no hype machine with agents and managers right now. Money and fame are secondary items that need proper management as opposed to being something to worship. Another area where Bryan and I can relate is our personal lives. 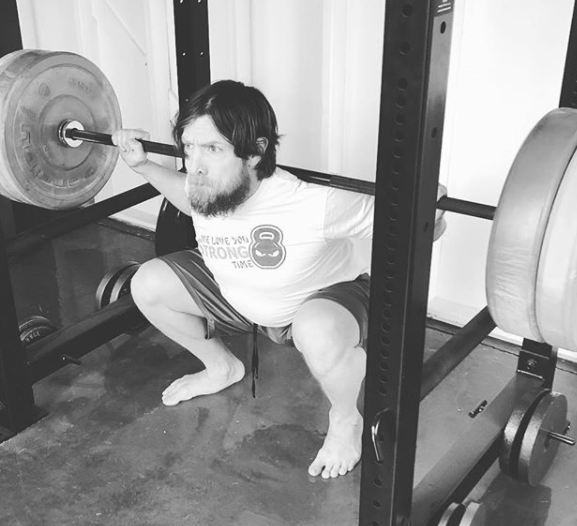 Unlike some of the other wrestlers who either party on the road, promote the company 24/7, or make movies, Bryan spends most of his time at home enjoying a clean living as a vegan. 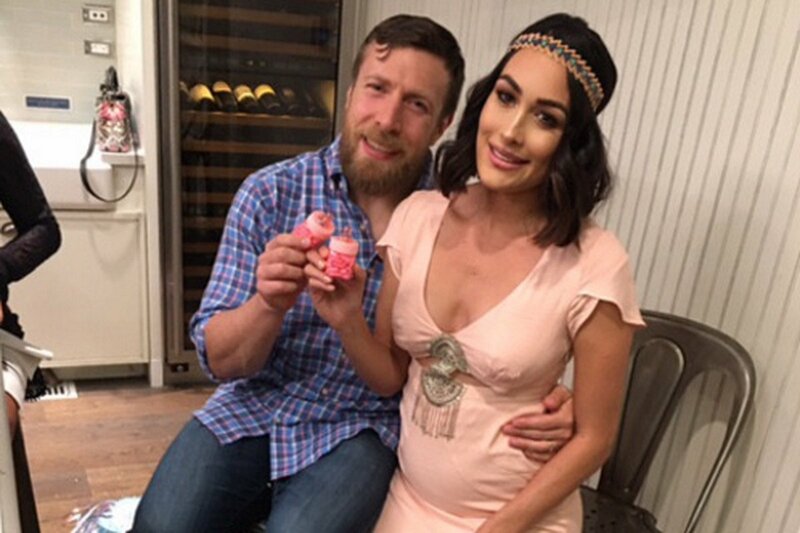 Of course there’s his beautiful wife Brie Bella and their daughter which makes him a committed family man. For as long as I have been aware of Bryan, he was all about wrestling and family. While I’m unmarried, I do less partying at my age these days and spend more time at home with family, enjoying leisure interests, or preparing new film ideas. Then there’s something far more deeper that connects us. Months after his retirement in February 2016, Bryan became the general manager of SmackDown Live. 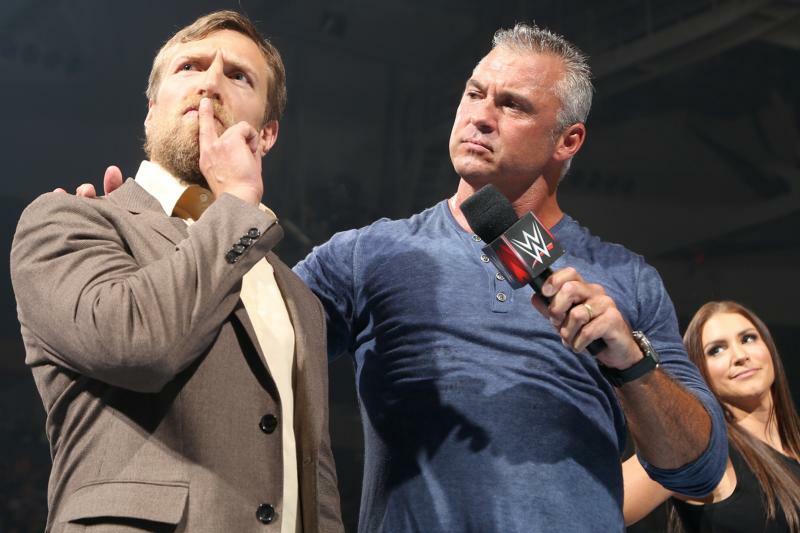 Fans enjoyed seeing him remain involved in WWE storylines, specifically the verbal feud he had with The Miz which created early speculation of a possible return to the ring. I never understood why WWE tried to tease us like that, but it kept us interested in Bryan. He did everything he could in the role to put over new talent and he even did commentary for the Cruiserweight Tournament which was critically praised. He tried to be “grateful” as he would say; however, in truth, Bryan’s one and only desire was to wrestle again. Anyone who’s ever suffered a serious ailment or personal humiliation can find it so difficult to make a full recovery. How many of us have been told we cannot do something ambitious because the common perception is that it is impossible? Who makes it their right to say, “You can’t make it because of A, B, and C?”. All of us have and Bryan was no different. The seriousness of Bryan’s concussion made the WWE training staff refuse to clear him, especially if another doctor said otherwise. Bryan has been very transparent about his difficult moments at home, having physical episodes and mental breakdowns because of the matter. It had to be more difficult to watch other performers with far worse histories of injury like Kurt Angle get cleared to wrestle before him. Yet, instead of crawling into a position of bitterness, he made his goal to get cleared a main point of focus in his life and not stray away from it. Two years have gone by. After long period of training and rehabilitation, Bryan had enough clearances from independent doctors before the WWE finally reopened his case and made the decision to finally allow him back as an active in-ring performer. 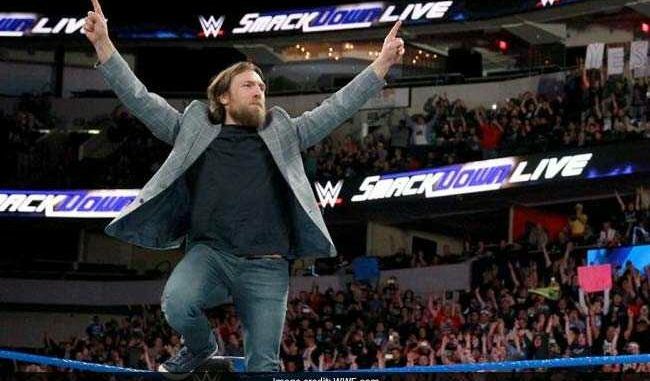 At a time when politics are more divisive than ever, tragedies from acts of violence are increasing, and the loss of childhood staples like Toys ‘R’ Us are adding to bad news across the headlines, it was about damn time for much needed good news like Daniel Bryan’s return to come our way. He’s the living embodiment of proof that there’s no such thing as impossible and that the bad times do not last forever. I can talk in length about the dream matches he can have with AJ Styles, Samoa Joe, Finn Balor, Bobby Roode, Baron Corbin, and of course Shinsuke Nakamura. But I look at Bryan from more of human perspective than a wrestling fan. There will always be that concern every time he takes a bump or a shot to the head that he will be done for good. That’s why I will no longer complain about his position on a PPV card or be vocal about how he should have another run at the world title or the universal title. I just want him to work at a safer pace and continue to give us those long awaited dream matches in due time. There’s no telling how long Bryan will continue to wrestle or if he’ll get hurt for good. He contemplated leaving WWE for New Japan if he was not cleared. Though the matches would have been fantastic, the concern for his health would never go away. Regardless of the state of his career, Bryan’s fall and comeback for me personally is a reflection of where I have been inspired in my life: Those dark moments when you have to find the voice within yourself to keep pressing forward against all odds. You learn a lot about yourself when you reflect on where things went wrong and how to grow into a better man in the future. Then once you find that comeback is complete, you take on a level of responsibility to care for your well being rather than get caught up on the wave of momentum. That is how you fight for your dreams. That is how you get your YES! moment. Focus on that goal, work as hard as you can, and find the benefit in those results.